Dr. Post is credited with identifying the sodium and potassium ATPase active transporter of cell membranes, which is responsible for maintaining the proper concentrations of sodium and potassium in cells. Dr. Post pursued highly successful studies on the mechanism of action and energetics of the transporter, the results of which have also been extended to an understanding of many other transport systems. 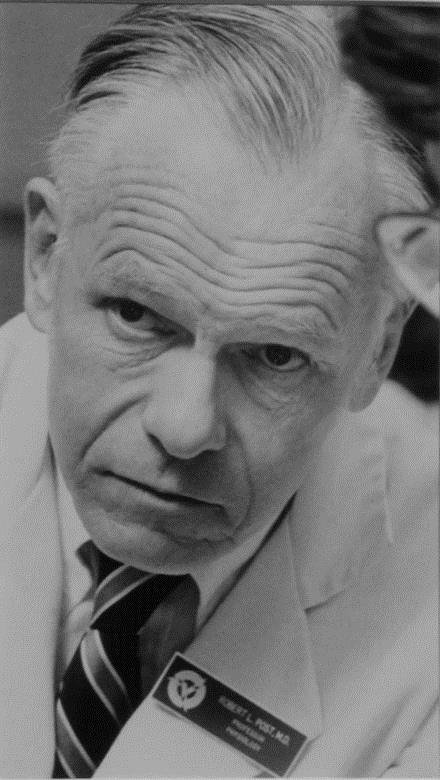 Among his many honors and awards is the 1983 Cole Award from the Biophysical Society.